My baby girl graduated from High School people!! I don't know where the time went, but it's so exciting watching them grow and become young adults. To celebrate this big occasion, I threw her the party she requested. A little bit of sparkle, Tiffany blue and glam. 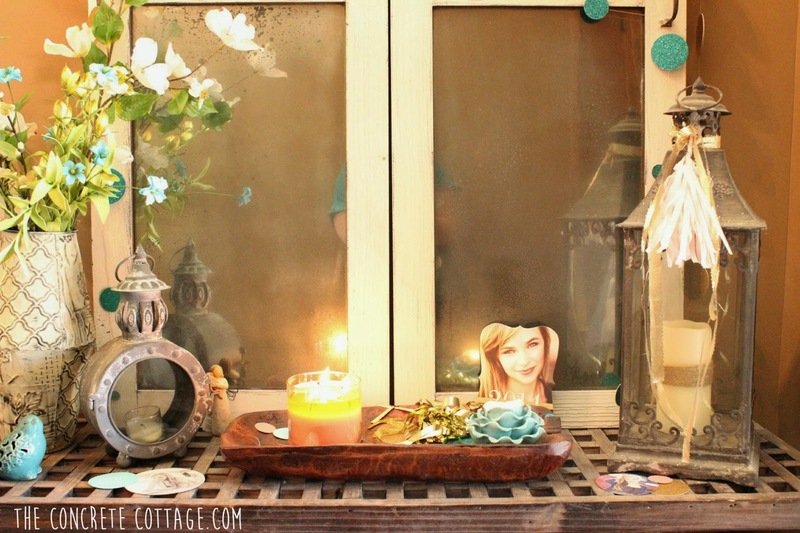 The entire thing was done with a mixture of love and lots of DIY. 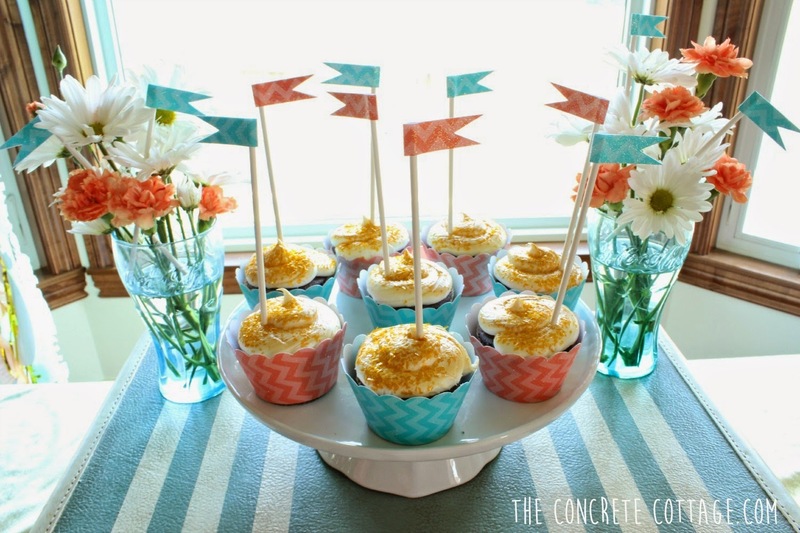 The center cupcake stand was made from one of my dinner plates hot glued to a bowl turned upside down. The smaller stands are decorative wooden circles from Michael's glued to several different kinds of candle holders and then painted white. 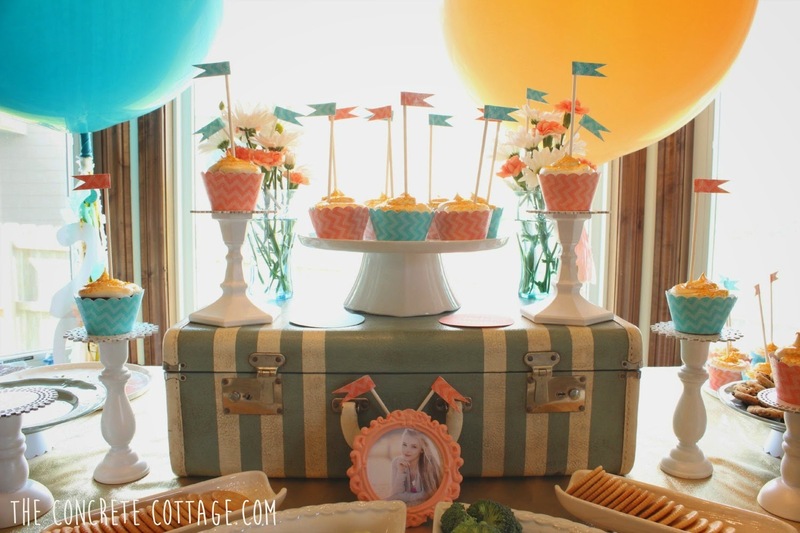 Cupcake wrappers and flags were cut out of glittery scrapbook paper. The flags were hot glued to lollipop sticks. 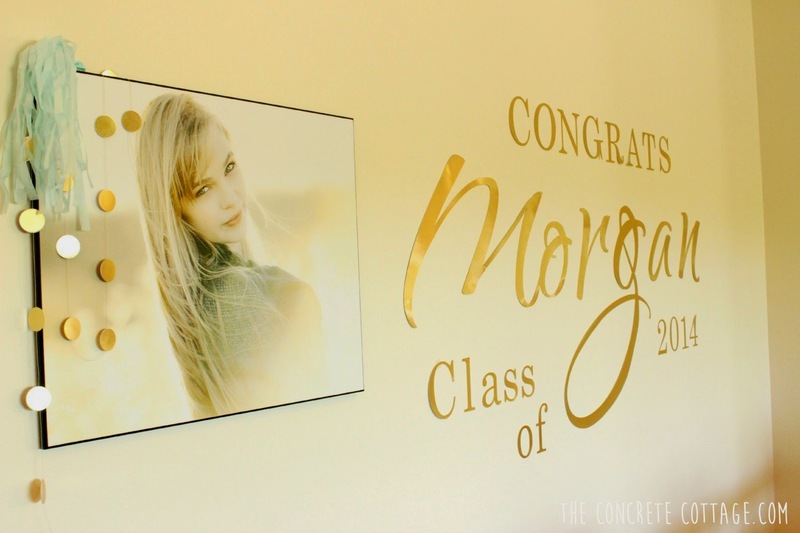 I purchased $2 frames from Michael's and printed out my daughter's Senior pictures on my home printer. I scattered these around the room allowing guests to see additional photos from her shoot. Glitter letters were made by painting Mod Podge on paper mache numbers, dumping glitter all over them, then when that dried, coating them with clear sealant spray to limit the "glitter infestation" that would inevitably happen without it. 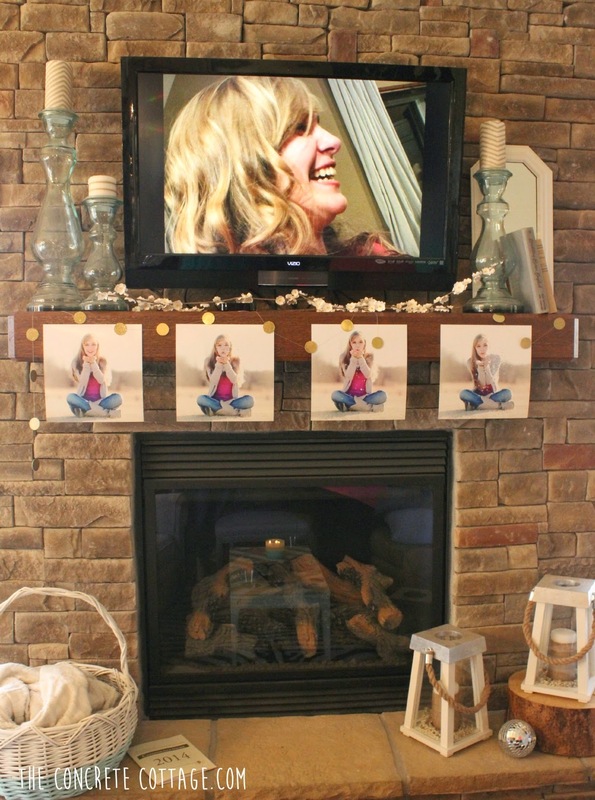 I had 4 of her Senior Photos printed out and hung across the mantle with polka dot garland for fun. We ran a slide show throughout the party of pics from her entire life. It was a HUGE hit!! These are the pics that I hung from the mantle. Sophie B Photography did an amazing job on all her photos! I especially loved these pics that show the progression of her blowing glitter out of her hands. We had so much fun that day!! 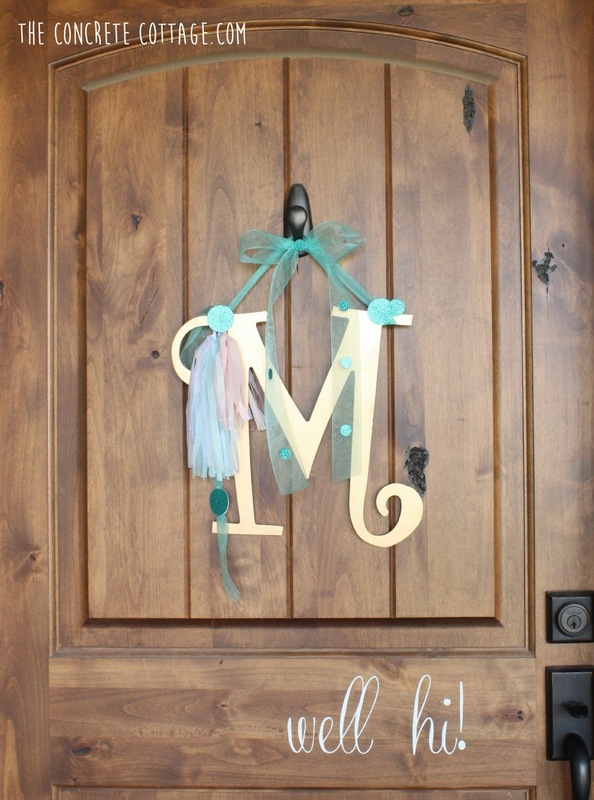 Oh, and I almost forgot the little front door decoration. It was simple, quick and fun. The empty wall behind my couch got a paint job in white, (yeah!!) and dressed up with a beautiful senior photo and lettering. 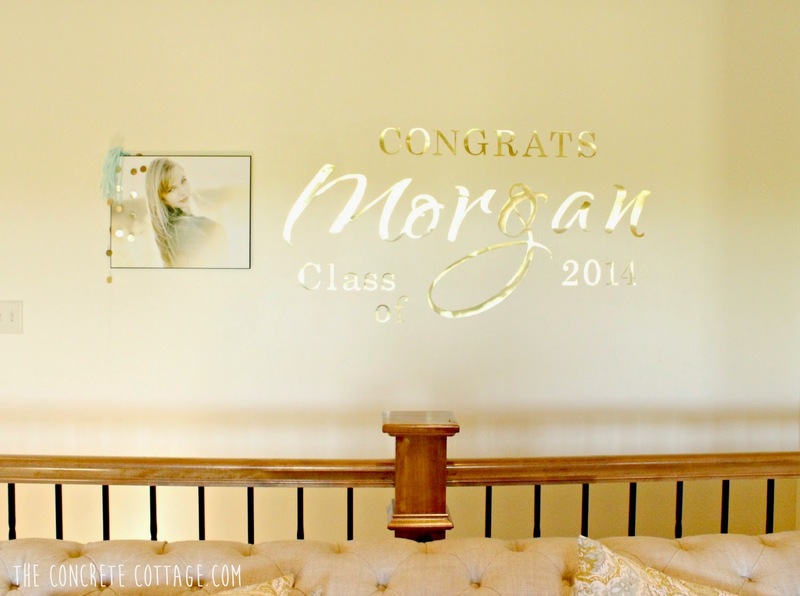 The letters were all cut out of gold poster board found at Hobby Lobby. I cut them all using my Silhouette, and was even able to use my 12"x24" Silhouette mat to cut the M and G. They are tacked to the wall with removable poster board sticky. I had tassel garland hanging throughout. 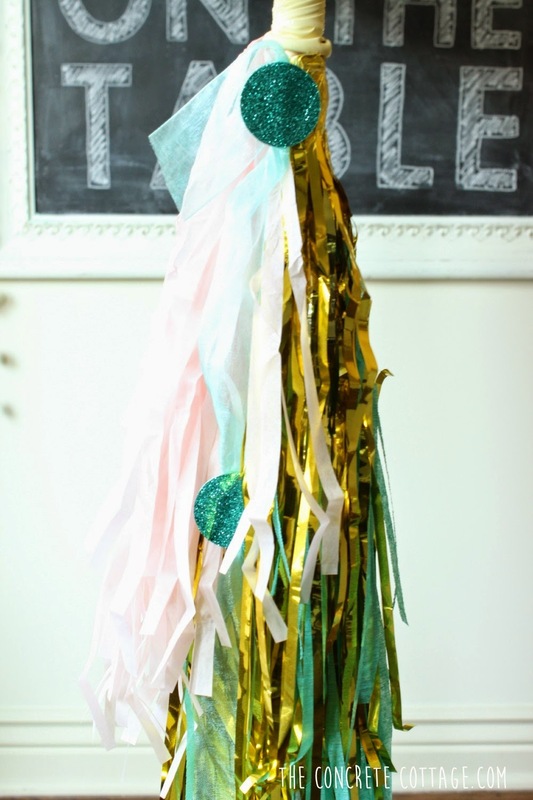 It was DIY'd from tissue paper and hung on twine. 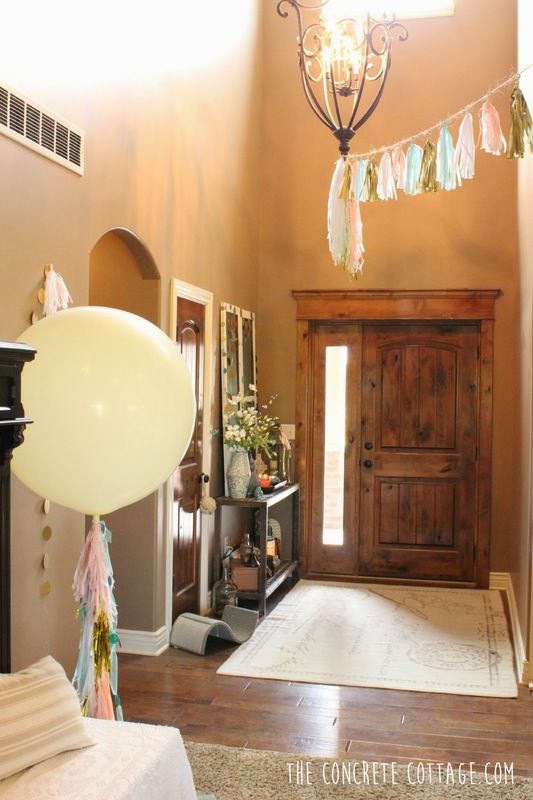 My favorite decoration though was by far the giant balloons!! 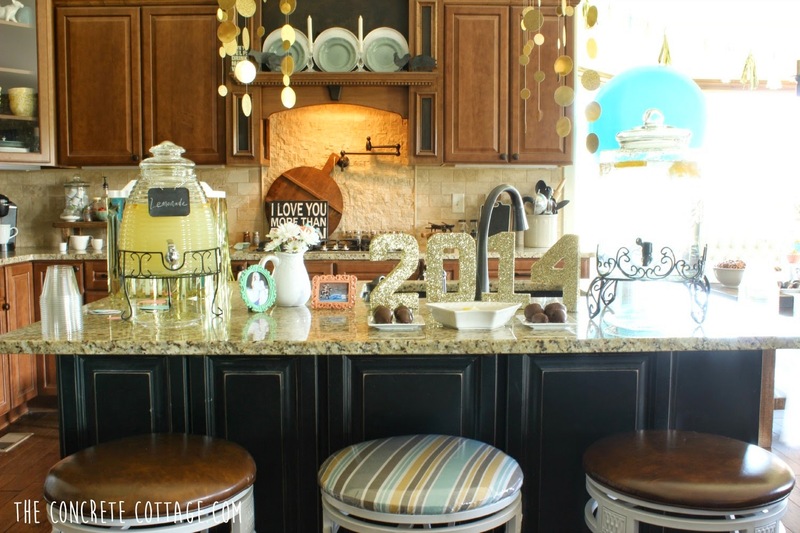 They were utterly amazing to look at, and added such a fun addition to the decor. Well I think that about covers it. 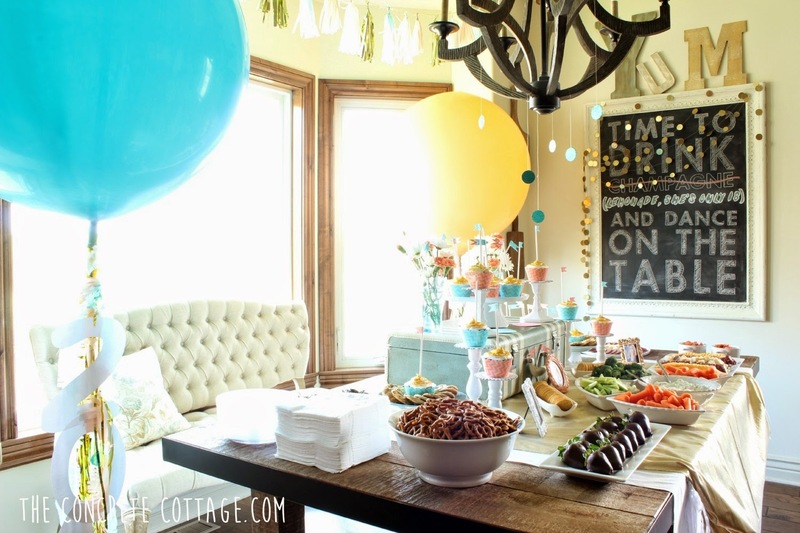 I hope you enjoyed checking out my girl's party even half as much as I did creating it for her!! Thanks so much Christy! We had so much fun!! So festive and pretty! 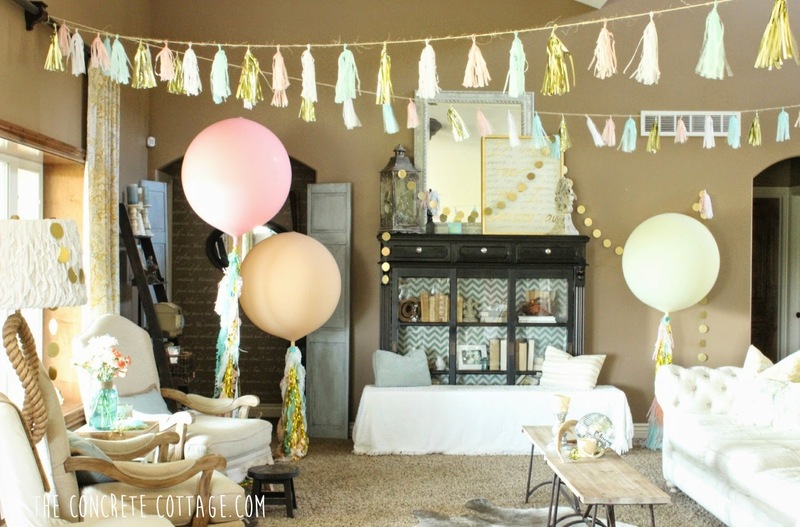 Love the garland of photos, the giant balloons, and the girly colors! Congrats on your daughter's graduation! Thanks for sharing at Fridays Unfolded! Thanks for hosting Alison! I was pretty thrilled when she picked girly and fun instead of her school colors. Thats my girl!! Love love love!! 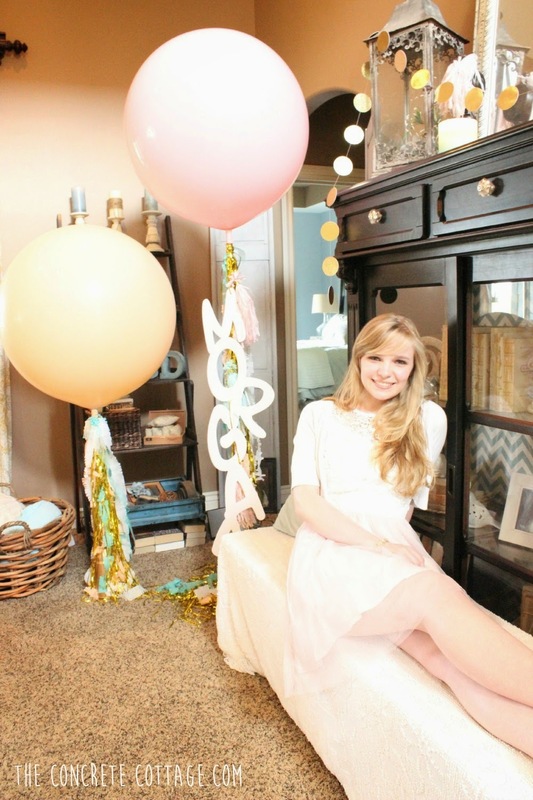 I had some beautiful big balloons, similar to yours, at my wedding and it was so magical. This party seemed like a blast! Congrats! Thanks so much Bree!! 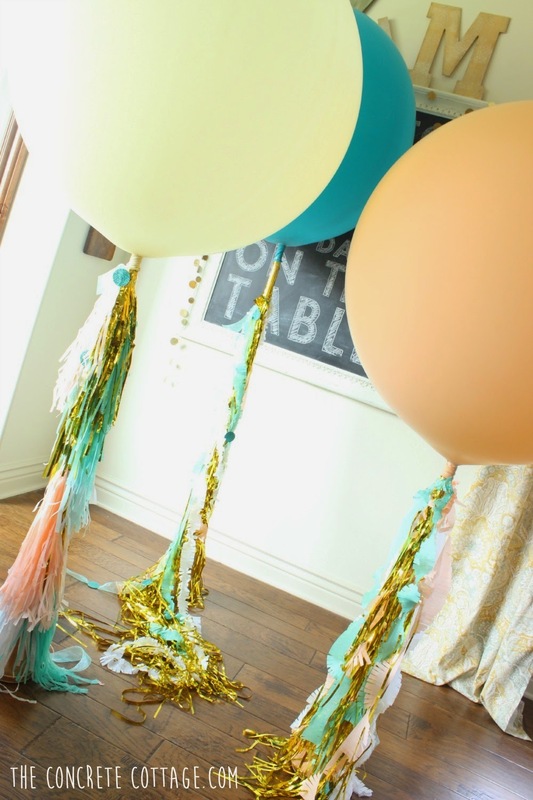 I absolutely adore giant balloons at weddings, they add so much fun and whimsy! Thanks for stopping by!! Awe, thanks Diane!! I'll definitely stop by the party. Thanks for the invite!! wow super awesome party! Love the GIANT balloons the best. well maybe the cupcakes first. 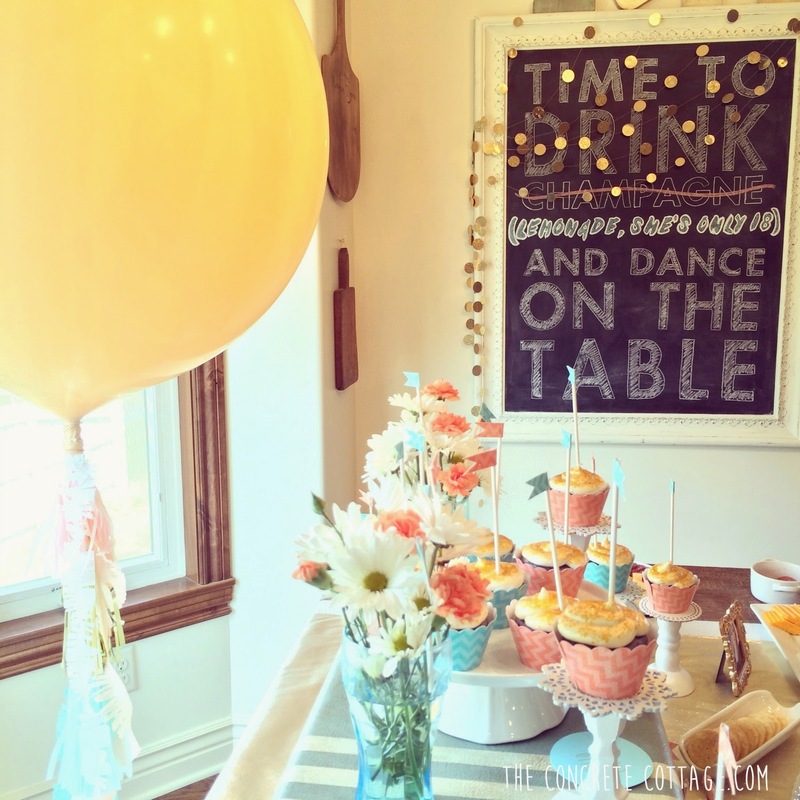 I would be thrilled to have this party :) Pinning to our board. 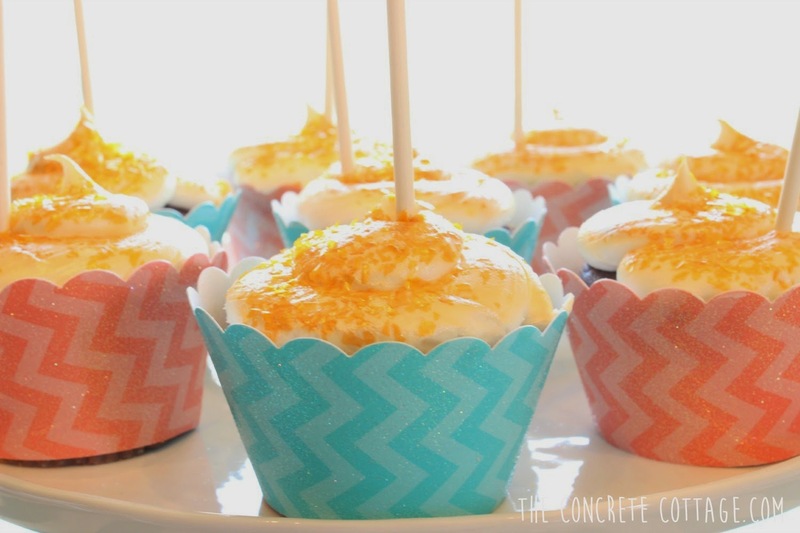 Hope you will stop by our Snickerdoodle Sunday link up sometime! Thanks for the invite, I'll check it out. Thanks Emily! I'll check it out!! Congratulations! You're one of the features on this week's Fridays Unfolded! Congratulations to Morgan and of course your glamorous party! 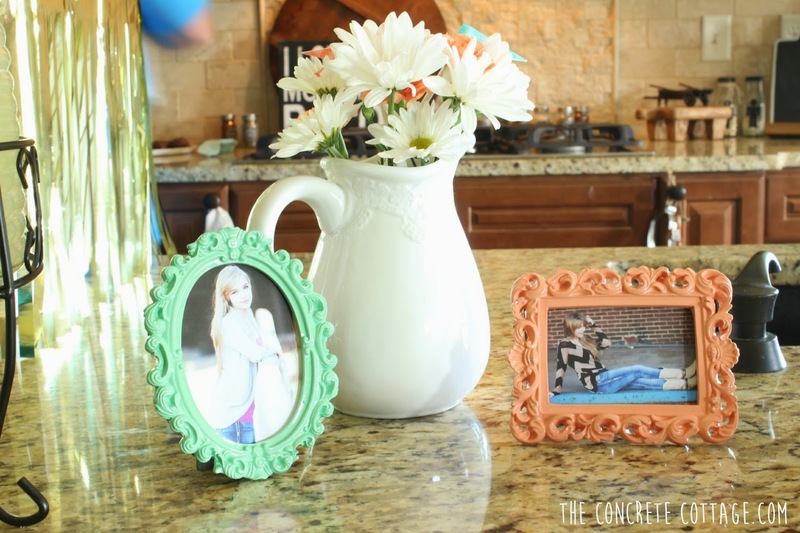 love all the details and the pictures scattered all around in the cute frames. 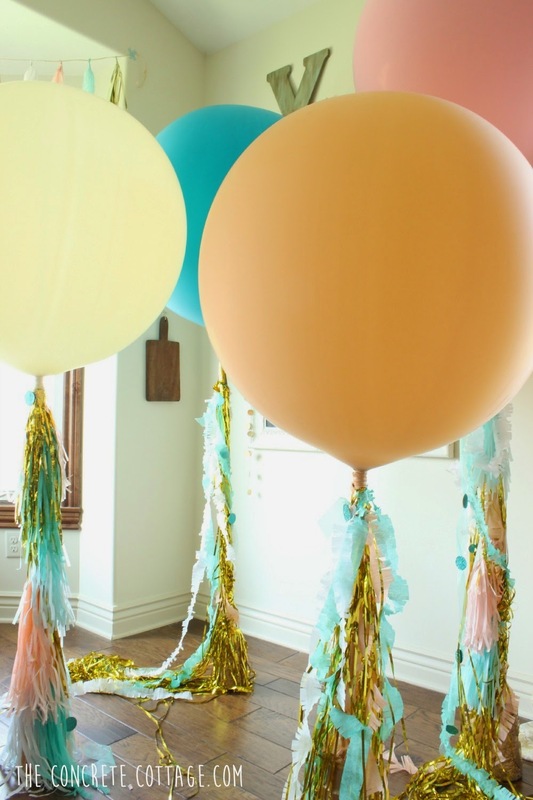 Your balloons are definite eye catchers, where did you buy them from? Thank you, thank you!! I bought the balloons at balloonwarehouse.com, they're about $3 a piece. Wow, what a fabulous party you did. All the deatils are amazing and so fun! Your daughter is so pretty and so happy to have a mom like you! I bet you all had a blast! Congrats! 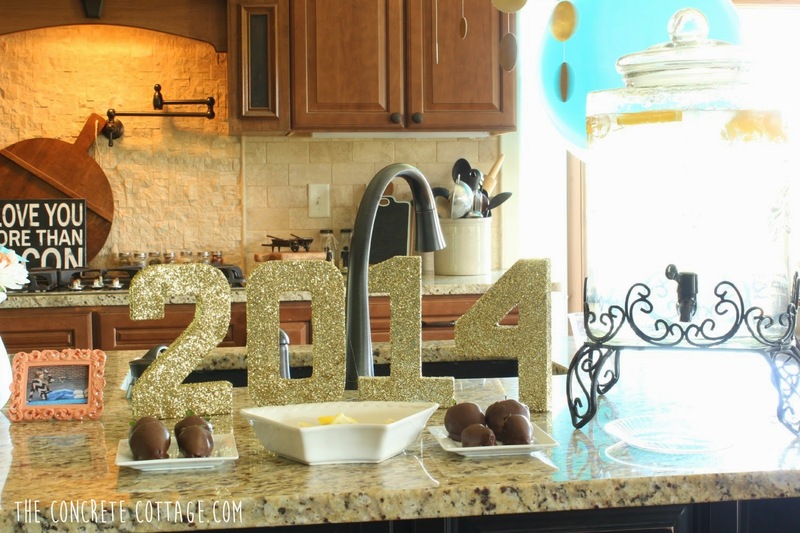 Wow, what a beautiful and fun graduation party! 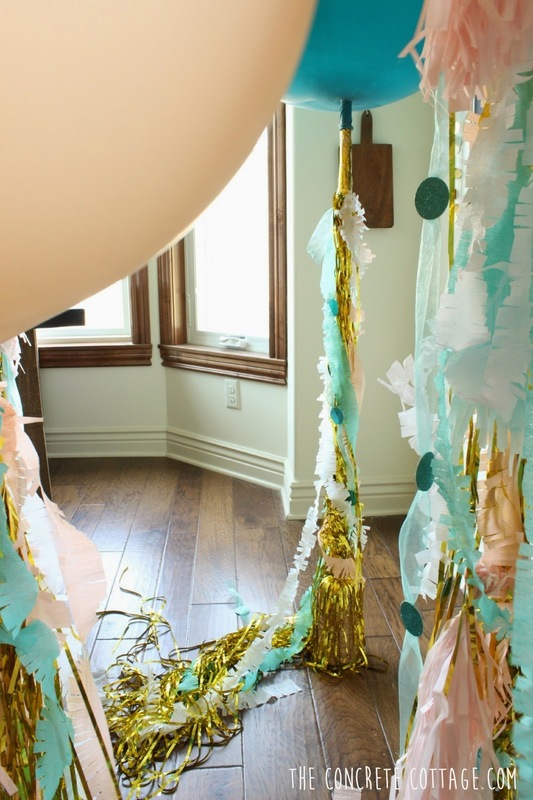 I love all of the details including those large balloons and can't wait to see how you made them stay up - about to check that out now. Pinned! Yeah dear, I also came to know about this while planning for my event at event space Chicago. Anyway, I am looking for few helpful tips for event planning. Can you share them here for me please? Absolutely amazing!!! Everything is so beautiful! 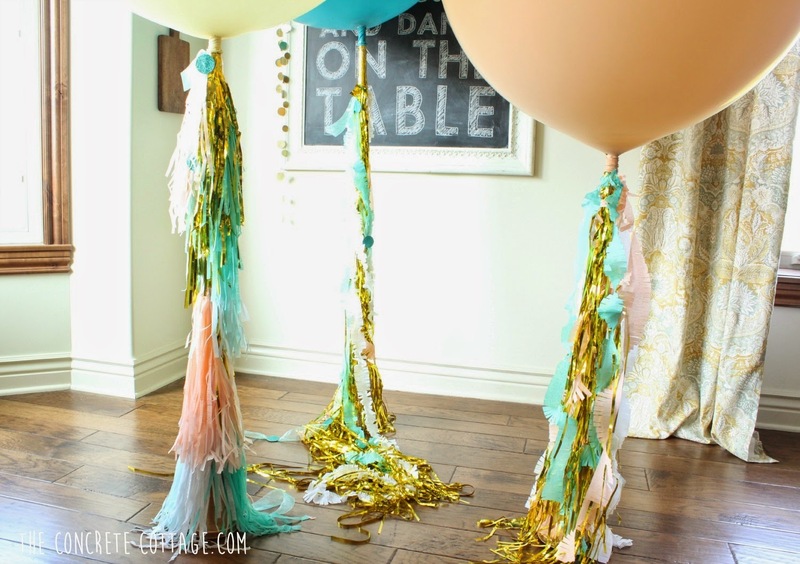 The link to how you got to balloons to stay up without any helium doesn't work anymore. Do you have a new link for it? I'd love to know what you did. Thanks!